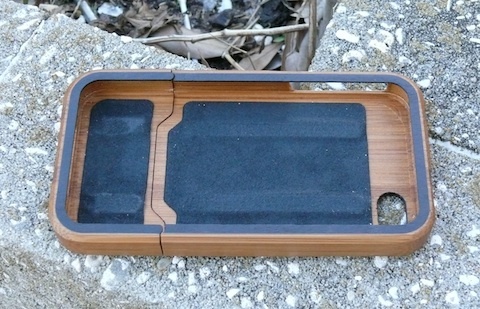 We have used and tested a lot of iPhone cases in the past, but none have impressed us as much as the Grove Bamboo case for the iPhone 4. What makes this case so unique is its beautiful look and impeccable detail. Each case is handmade for the user, which is why you can expect the cases to ship within 4-6 weeks and will pay a premium. However, after using this case for a few days now, we think that it well worth the wait and additional cost. When we received our case from Grove, we instantly knew the precision and hard-work that was put into and every case. 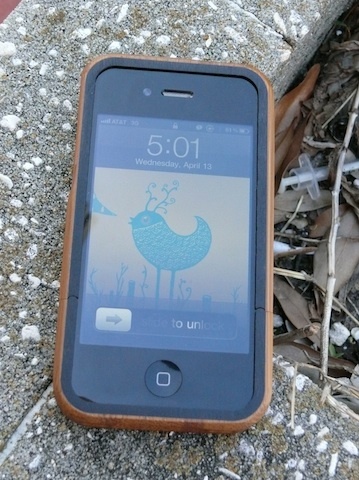 As a Twitter addict, we knew that the Birdland case by Sven Palmowski was going to fit our personality just right. 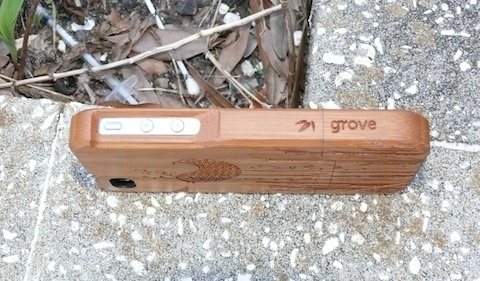 The Grove website has backgrounds to use on your iPhone to compliment the case We quickly pulled the high quality packaging apart to reveal the long-awaited Grove Bamboo case. The first thing we noticed? The nostalgic smell of freshly chopped wood that brought us back to the old days when we enjoyed woodworking. It has been a few days and this smell has not faded away at all, it is actually one of the first things people say when I show off the case. Within only a few days of using the case, we’ve already had a number of people ask about it and want to see it up close. The detail that the artist put into the design on the case really shows and makes it worth the money. Grove uses a laser with 1000 DPI capability to get impecable detail in each and every line. Grove is not your typical case manufacturer, mass manufacturing cases to get them out to the consumer fast. This company believes that pride and accountability create quality, and we have to agree. The quality of the art incorporated into this case is what makes it superior to others. There is almost nothing classier than a phone wrapped in a bamboo shell, it just shouts high class and quality. The case itself fits the phone perfectly, ensuring it won’t slide off or scratch your phone. 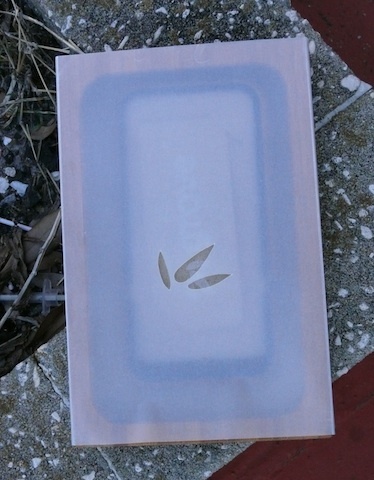 The inside of the cases is padded with a material to make it smoothly slide on and hold it in place. The quality of the Grove cases are easily apparent when handling the case. 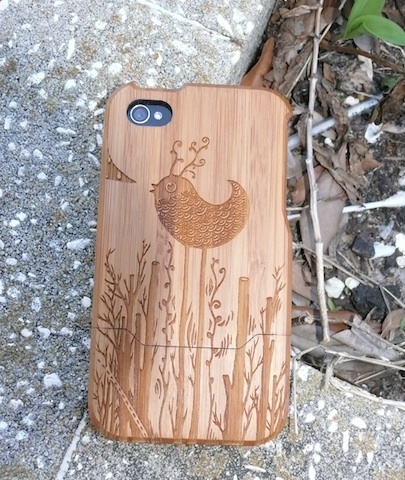 The Grove Bamboo iPhone 4 cases range in price. You can purchase a plain and simple bamboo case with no design for $69, you can create your own design for $99, or you can choose a pre-designed case from an artist for $89.